The Pasifika orientation helps Pasifika students prepare for a successful journey. Find out about the events and how we can help you in your time at Victoria. Talofa lava, Kia orana, Mālō e lelei, Ni sa bula vinaka, Fakaalofa lahi atu, Fakatalofa atu, Kam nau mauri, Gud de tru, Kaselehlie, Halo olgeta, la orana, Aloha mai e, Kia ora and warm Pasifika greetings. The Pasifika orientation welcomes all Pasifika students and their families to the University. We provide a week-long programme to transition new students into university studies. We believe Victoria University of Wellington will be your home away from home. 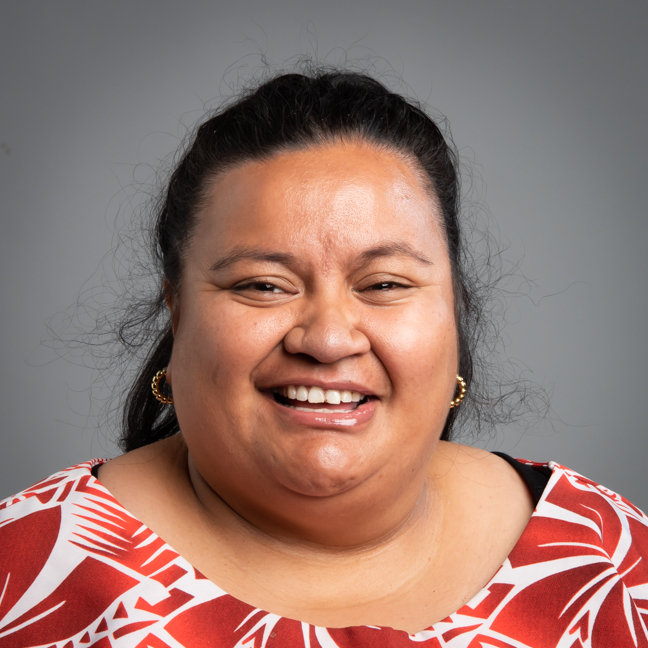 The programme begins with the Pasifika Orientation 2019 Welcome—you and your family are warmly invited to attend. Receive vital information for you and your family about your studies. Light refreshments will be provided. We need an idea of numbers attending and any special dietary requirements to assist us with catering purposes. Please RSVP that you are coming and how many family members will attend. You and your family are warmly invited to attend the Pasifika Orientation 2019 Welcome. Please RSVP that you are coming and how many family members will attend. Need help with course changes? Finances? And other general enquiries come see the staff on the get sorted desk. General overview of student IT, includes practical session. Free kai and enjoy meeting new students. All things you need to know abour being a student at university. Top Tips session! Bring your sports gears and be ready to have some fun! Become familiar with staff in your respective faculty. Come grab some freebies from your Student Body! Reflect, rewind and re-group. Last session for Pasifika Orientation, so come along! Fun-filled event with an opportunity to mix and mingle with all new students. For more information about academic and social support contact our Pasifika Liaison officer. View the New Students' Orientation timetable—figure out what events and workshops you need to attend so you don't miss out.